Sunway Berhad have announced a Limited Partnership Agreement to create Sun SEA Capital, a venture capital fund that will be managed by Koichi Saito and Kuan Hsu of KK Fund, targeting tech startups around the SEA region. Sunway Berhad will allocate an initial investment of US$5 million, with the planned fund size to be US$50 million. 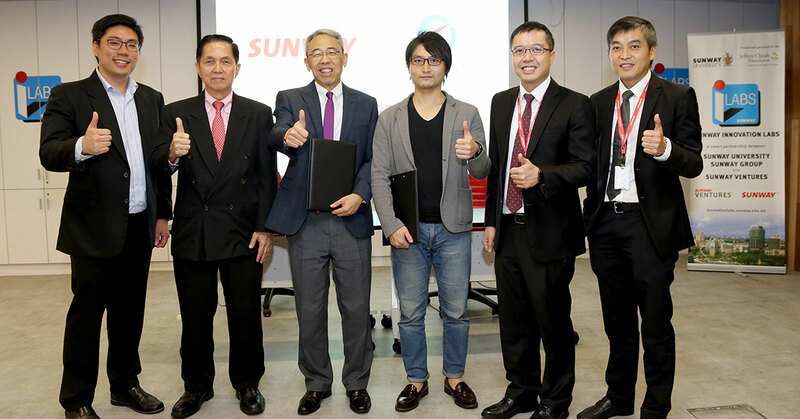 Last week, Malaysia added yet another name to its burgeoning list of venture capital firms and funds when local conglomerate Sunway Berhad (through its subsidiary Sunway City Sdn Bhd) announced a Limited Partnership Agreement (LPA) to create Sun SEA Capital LP. This new venture capital fund that will enable Sunway Berhad to get more heavily involved in the tech-startup scene around Greater Southeast Asia, Taiwan, and Hong Kong. Dictionary Time: A Limited Parnership is where investors (or groups of investors) become Limited Partners in venture capital fund, meaning that they do not involve themselves in the business activities of the venture capital fund which they invest their money in. They reap rewards or suffer losses based on the decisions made by the General Partners of the venture capital funds. In simple terms, they put in the money and allow the General Partners to take care of nearly everything else. Sunway Berhad’s initial investment of US$5 million will kick off Sun SEA Capital’s planned fund size of US$50 million, which will be managed by seasoned VC partners Koichi Sato and Kuan Hsu of Singapore-based KK Fund (whose portfolio includes Kaodim, Fabelio, Gixtix, and Venteny). 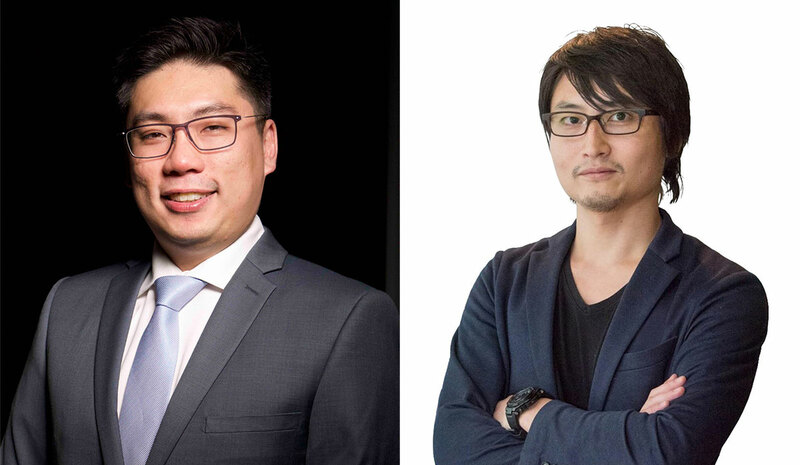 Koichi and Kuan Hsu will act as the fund’s consultants and directors, and will also be involved heavily as members of the investment committee. “Having said that, the Malaysian market has a lot to offer startups that want to grow in addition to having a good investor pool,” he remarked. Along with Sun SEA Capital’s initial announcement of their fund was them also stating their intention to focus strongly on a myriad of tech-based sectors, namely online-to-offline (O2O), fintech, enterprise, e-health, and digital media and entertainment. “We are looking at scalable startups who are based in Southeast Asia, and preferably, they would have already gained traction in one of these countries,” said ST Chua, principal of Sun SEA Capital. “We prefer startups with good unit economics, that solve a pain point, that are taking advantage of a big enough opportunity, and have gained steady traction that is replicable in one or more markets in Southeast Asia,” he added. With its inception, Sun SEA Capital becomes yet another component in Sunway Berhad’s plans to become more digitally relevant. Just last year, the Sunway Group successfully launched its own incubator and accelerator Sunway Innovation Labs (or iLabs), as well as a corporate early-stage VC arm called Sunway Ventures just two years ago. The announcement of Sun SEA Capital’s fund in Malaysia is an indication of the times—Catcha Group predicted a heavy increase in startup funding around the SEA region within the next two years, with tech-based startups especially poised to benefit. Indeed, there is a strong optimism surrounding SEA’s tech ecosystem, and with more investors looking to park their money in the fastest-growing region in the world, it will be interesting to see if Malaysian tech companies can leverage off the coming years of plenty. Hopefully, we’ll have more VCs making Malaysia a hotbed for tech startups. For more information on Sun SEA Capital, visit their website.